Here's a list of REALISTIC time management tips you can actually use. 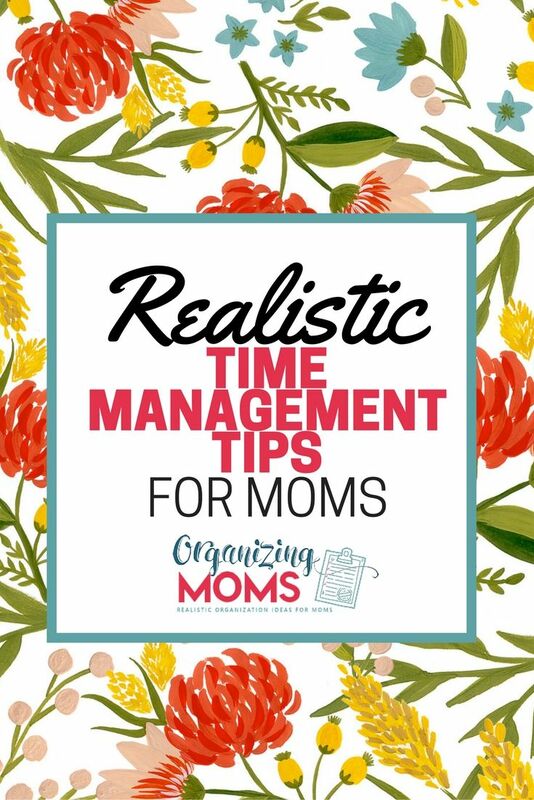 Legit, reasonable advice for moms who need more time. Leading free infographics Magazine & Database, Featuring best infographics & visuals from around the world. Business infographics, inspiration, personal charts, working charts, psychology, IT data and more.